In order to provide some of the highest quality fire retardant products on the market, Sun FireDefense has built up a team of individuals who work tirelessly to make our mission of “defending life and property from wildfire” a reality. We’ve been able to achieve this through persistence, research, talented contributors, and a drive to help save property and lives. Jim Moseley has always been a passionate pursuer of knowledge and an entrepreneur. He earned his PhD in Political Science along with his Masters in Music from the University of Missouri, then followed his passion in music becoming a professional musician. Jim performed with leading groups around the world and was the performer and Executive Producer on a Grammy-nominated album with Roger Williams and the London Symphony Orchestra. He was also a founding member and principal trombonist of the Crystal Cathedral Symphony Orchestra. Jim’s musical talents did not overshadow his business pursuits. Mr. Moseley founded The Moseley Group, an insurance agency focused on protecting assets of high net worth individuals. During it’s growth he was nominated by President Regan and Y.E.O., (now E.O.) as one of America’s Top 100 Entrepreneurs as well as Association of Collegiate Entrepreneurs. He later sold The Moseley Group to CNA insurance company. 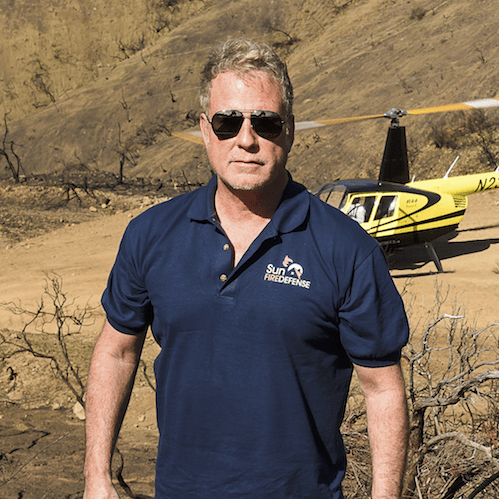 In 2013, Jim started Sun FireDefense (previously Sunseeker Enterprises) and began working with some of the greatest minds in aerospace to create a more survivable fire shelter to save the lives of fire fighters. Mr. Moseley’s long-standing relationship with NASA’s and their development of a high temperature fire blanket for space shuttle re-entry, resulted in a material that could be used to insulate against heat and flames at extreme temperatures. Jim worked with materials experts to adapt this technology for use in firefighter wildland fire shelters and a roofing fabric for homes that stops heat transfer to prevent burning embers from igniting roofing plywood or decking. In 2014, Mr. Moseley was honored the Patrick Soon-Shiong Los Angeles Business Journal’s Innovator of the Year award for his fire protection applications for public safety. Jim has continued to advance Sun FireDefense and innovative fire prevention technologies for residential, commercial, marine and utility pole fire protection applications, making never before seen breakthroughs in fire stopping capability. In his 20-year career as a Navy SEAL, Lieutenant Commander Ed Hiner saw nine major deployments and commanded hundreds of strategic combat missions and operations in Iraq, Afghanistan, the Philippines, and across the globe. Amongst numerous other awards he earned two Bronze Stars with “V” for valor and combat leadership. For two years Ed was the Executive Officer and team leader for the British Special Boat Service (SBS), serving with Task Force Black in a U.S. – U.K. joint commando operations unit under JSOC (Joint Special Operations Command). In his role as a Navy Special Warfare Training Officer, Commander Hiner led basic and advanced training for all Navy SEALs on the national level that included strategic planning and policy determination for the SEAL community. As a SPECAT Officer he held above Top Secret clearance involving national and international operations. He was the first-ever Navy SEAL in recorded history to be spot promoted for a combat command for the Battle of Ramadi known as Iraq’s Triangle of Death. Lieutenant Commander Ed Hiner is an LA Times best-selling author of First Fast Fearless, a frequent subject matter expert on the national news, and principally featured in the 2018 docu-series on The History Channel titled US Navy SEALs: America’s Secret Warriors. Ed also holds a Master of Science in Executive Leadership from the University of San Diego, is a key note speaker for corporate events, and manages a leadership and performance development company that conducts corporate training for businesses and organizations. DJ has held sales or management positions in companies in the restaurant, fashion, technology, and print media industries. He is familiar with working in a fast-paced startup environment and has a strong understanding of marketing and how to effectively organize companies for expansion. DJ is passionate about helping people and as a longtime Santa Barbara resident, a community that frequently deals with wildfire, he knows that Sun FireDefense’s products are invaluable for helping protect peoples’ homes and most cherished possessions. 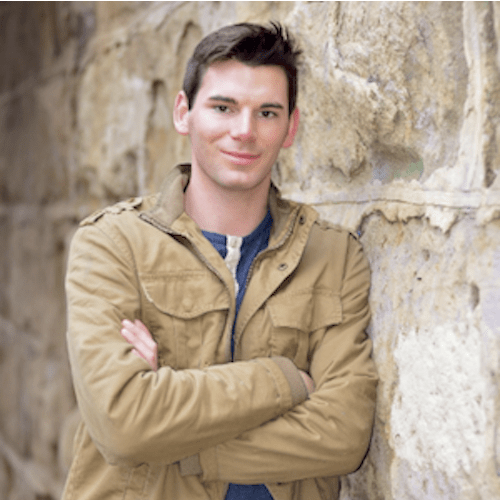 At just 19, DJ started and ran a fast-growing residential paint contracting business. Initially acquiring clients by pitching paint jobs door-to-door, he expanded the business to 3 full time paint crews in just 3 months. As a result, DJ is intimately familiar with residential home improvement budgeting and project management. DJ graduated from University of California Santa Barbara where he studied Environmental Studies, Business Communication and Technology Entrepreneurship. After graduating, DJ co-founded Mobile Therapy, a healthcare technology company focused on using smartphones to actively and passively track mental health and therapy patients’ progress and outcomes to empirically track and improve healthcare results. 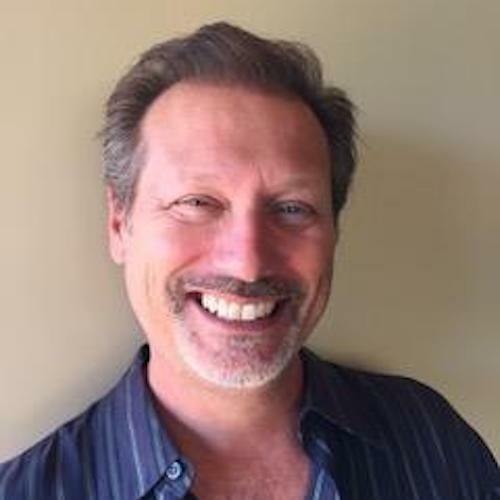 Brad Gann is President and CEO of CJS Entertainment, Inc., a company involved in the development and production of feature films and television. Among Mr. Gann’s credits are INVINCIBLE, which he wrote, SOUL SURFER, which he co-wrote, and BLACK IRISH, which he wrote and directed. In addition, Mr. Gann is also a Partner in Standing Eight Management, a boutique sports management firm that manages a stable of professional boxers. Among his clientele has been top prospects and world contenders including Lateef Kayode, Jamie Kavanagh, Jose Benavidez Jr., Raymundo Beltran and Wale Omotoso. Mr. Gann has also been a strategic advisor to GrowthPoint Global, Inc., a startup based in Los Angeles that converts shipping containers into modular classrooms and affordable housing. Mr. Gann was integral in defining the company’s business model as well as orchestrating and securing primary funding sources. He is also Co-founder of MyLife Recovery Centers, a pioneer in the treatment of patients suffering from alcohol and opiate abuse using a revolutionary naltrexone implant. MyLife is in the midst of launching a pilot program as an “in-network” provider with Blue Cross Blue Shield Michigan. If successful, this program could roll out nationwide. Mr. Gann is a member of the Connecticut Bar Association, received his J.D./M.B.A. degrees from the University of Connecticut and graduated from Connecticut College. He lives in Topanga, CA, with his wife and three sons. 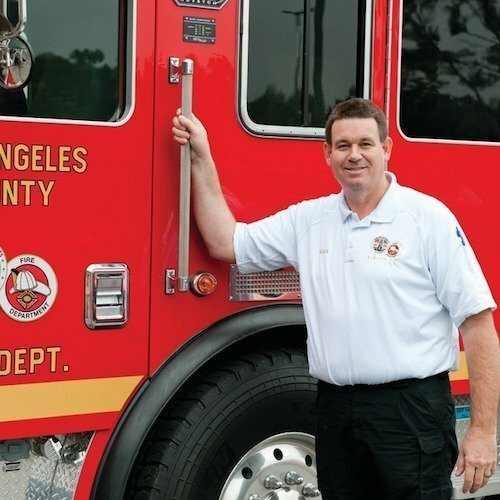 Craig Weeks has over 30 years of fire service experience, 21 of which has been with the Los Angeles County Fire Department Fleet Services Division. He recently retired as the division chief of Fire Fleet Services, where he oversaw the design, acquisition, maintenance and repair operation of nearly 1,800 emergency and support vehicles, boats and ancillary equipment. In 2014, Weeks started Specialty Fleet Consulting which provides fleet management consulting services, primarily for Fire Departments, including the design and acquisition of fire suppression and protection vehicles and equipment. He has also written several published articles and has been called upon as a speaker/instructor on apparatus purchasing and specification development. Craig’s talents and abilities tie in perfectly with Sun Fires overall attack plan for both long-term and short-term wildfire solutions. 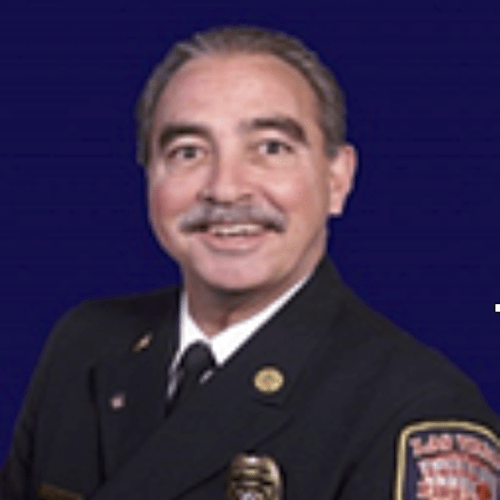 Chief Riddle has more than 40 years of experience in fire and emergency services including 28 years with Las Vegas Fire & Rescue as an Executive Fire Officer. He has been actively involved in several national fire service organizations, including the National Fire Protection Association and served on the Board of Directors for the International Association of Fire Chiefs. He is currently the Executive Director for the Nevada Fire Chiefs Association. He has been an independent fire and EMS consultant for the past 25 years. He has a vast network of fire officials both nationally and internationally. Ken is a vital part of our team in an advisory and creative role and he has been able to identify critical fire protection issues and unique and creative solutions with the development of Sun FireDefense products. William was raised in Colombia and immigrated to New York City as a boy with his family. 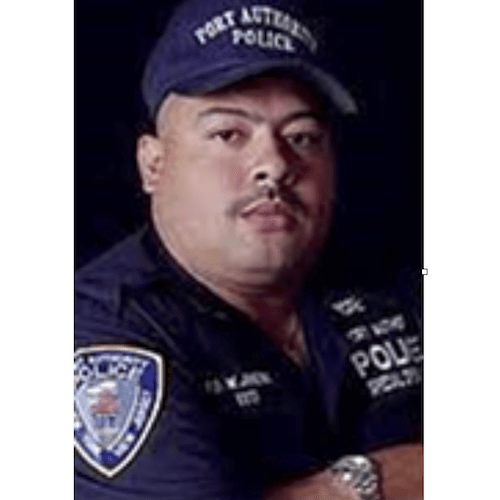 He became a Port Authority Police Officer and narrowly survived the September 11 attacks. He was buried under the rubble for a total of 13 hours along with fellow Port Authority officer John McLoughlin. At the time of the attacks, he was a rookie policy officer assigned to the Port Authority Bus Terminal. He saw the shadow of the airplane that seconds later hit the North Tower of the World Trade Center. He rode to the WTC site with 20 other Port Authority police officers in a commandeered bus. The collapse of the South Tower trapped Jimeno and three other officers under the concourse between the Twin Towers. Only Jimeno and McLoughlin survived. In 2006, director Oliver Stone, released his film World Trade Center, about this experience. It was William’s comment to Jim Moseley that “Once the beams reached 2000F, the concrete inside of the beams started to explode causing the steel to fail. Had the inner steel beams been wrapped in your fire blanket it could have bought an hour or two to evacuate before the ultimate collapse of both towers.” that led Sun FireDefense to further pursue commercial applications of their product. William has been instrumental in connecting Sun FireDefense with big influencers such as SOM Architects and the New York Port Authority. 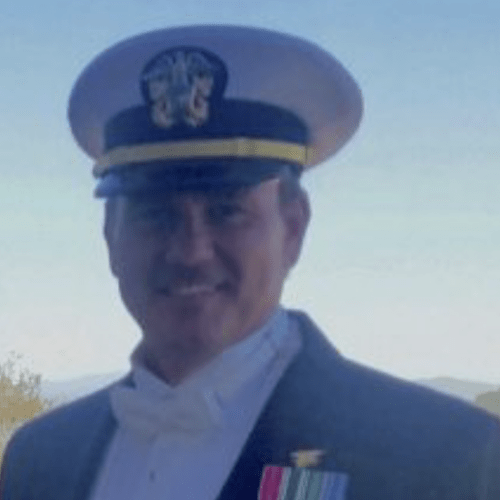 As a retired U.S. Navy SEAL with twenty-four years of service, Duke enlisted as a Seaman Apprentice and retired as a Lieutenant Commander. Highlights of his Naval SEAL career include two unconventional combat tours in Vietnam. As plank owner and original founding member of SEAL Team Six, a JCS Tier One, Counter Terrorist Command, Duke was the Officer in Charge of the rescue of Governor General Paul Scoon of Grenada in 1983, the evacuation of the American Embassy in Lebanon in 1989, and forced Manual Noriega into the Catholic Church in Panama. Mr. Leonard is an international consultant and program manager with over forty years experience specializing in the design, development, and implementation of security related services in a semi or non-permissive environment. His unique skill set and technical expertise in areas of threat, extend Sun Fire’s scope into ballistic protection within commercial structures as well as fire protection. With the defined projects that are outlined within future commitments between Sun Fire and the UAE this combination creates a higher overall safety factor in strategic planning.